Tre’Quan Smith wasn’t on the football team as a sophomore in high school, but he was still on the sideline during games. For that, he can thank Mark Sauer, who became his unofficial godfather in high school. 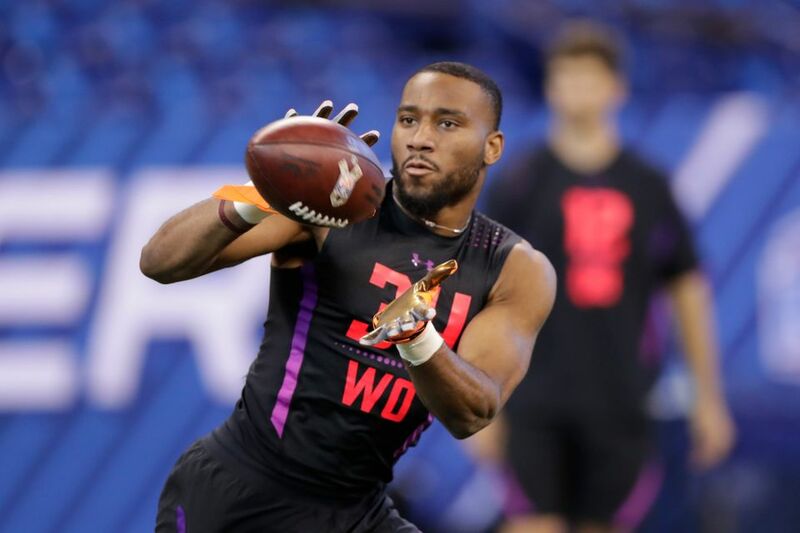 Smith played football as a freshman at Village Academy in Delray Beach, Florida, and though his coaches saw significant potential, he decided to stick with basketball and track, where he was a star. Sauer, who was the athletic director and taught Smith in ninth grade, kept pushing him to play football. So, that sophomore year, Sauer promised to take Smith to LongHorn Steakhouse with a couple conditions.